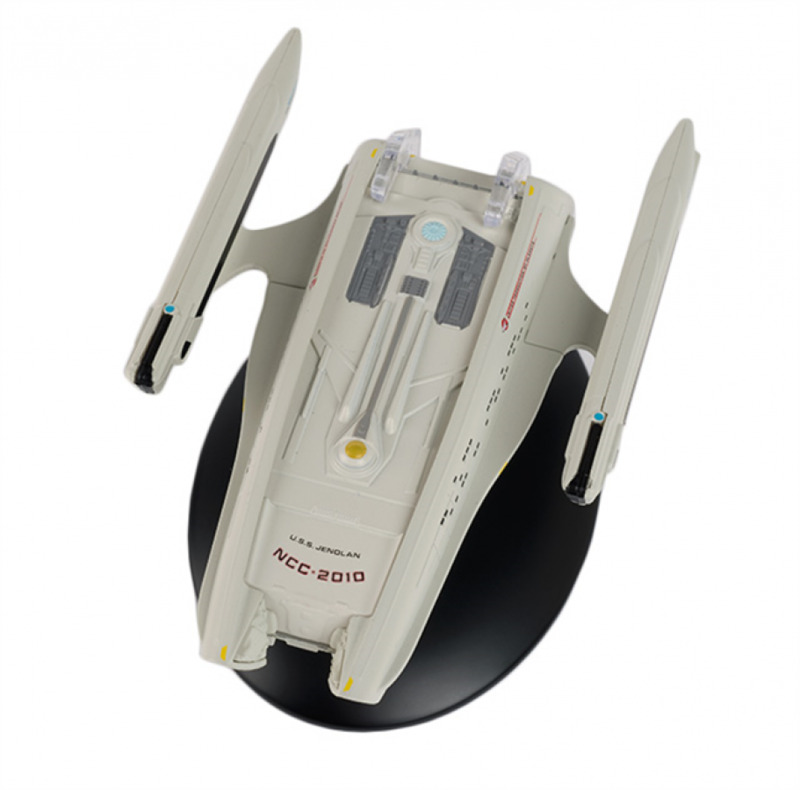 Inspired by the Star Trek: The Next Generation episode 'Relics', this U.S.S. 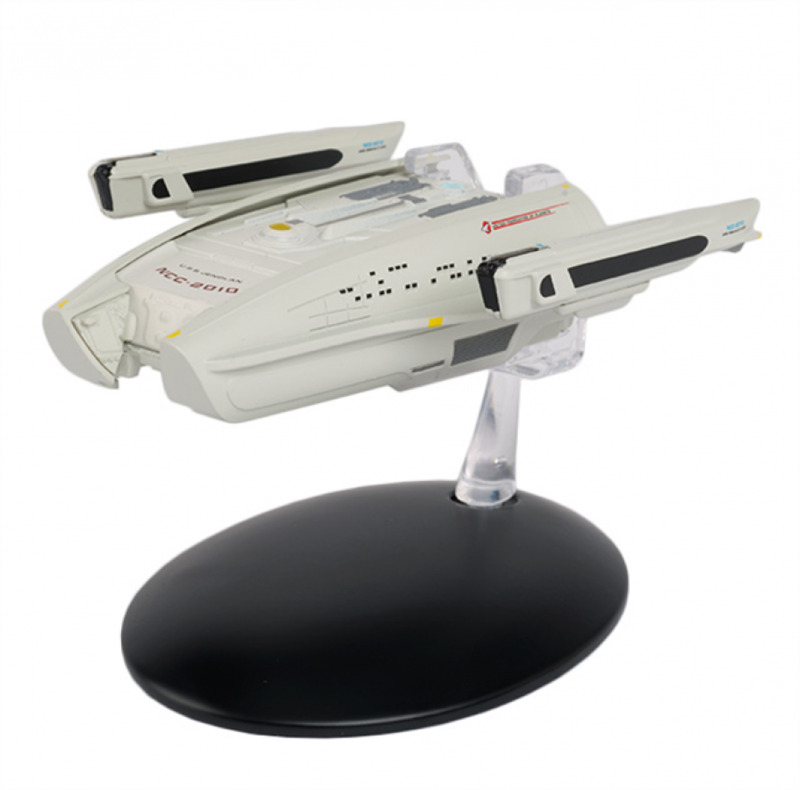 Jenolan NCC-2010 model ship joins the Star Trek: The Official Starships Collection. 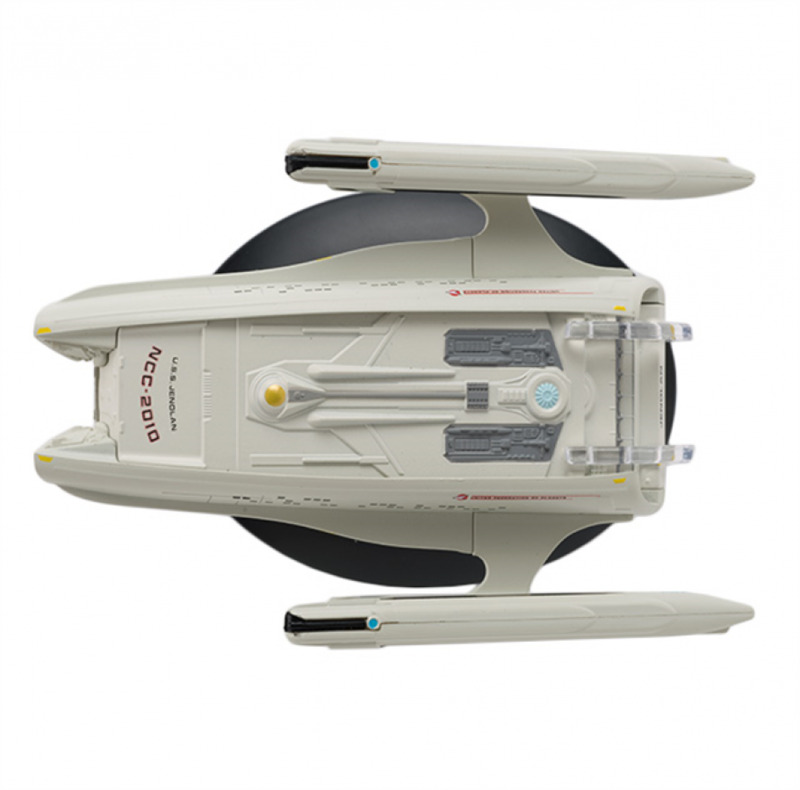 This 23rd-century Sydney-class ship crashed into a Dyson sphere with Montgomery Scott on board. 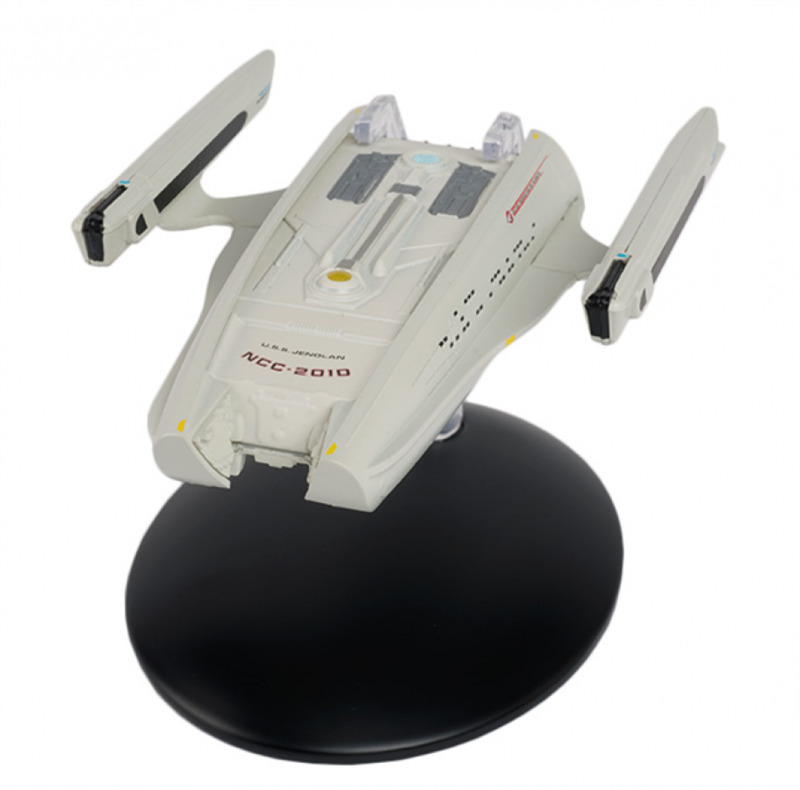 The highly detailed die-cast U.S.S. 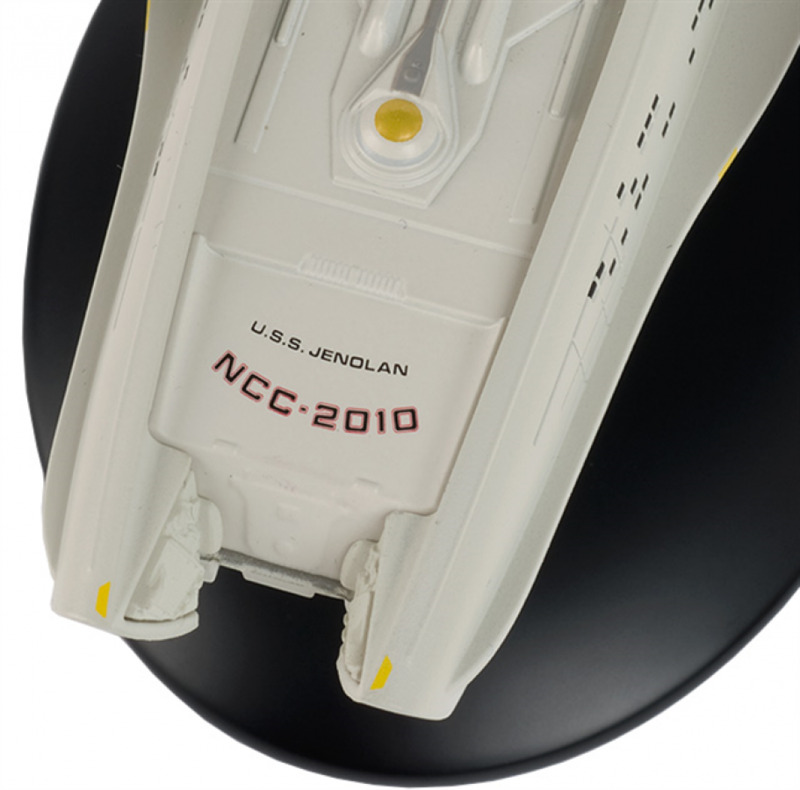 Jenolan NCC-2010 model comes complete with a fully illustrated magazine covering the design of this ship and how the Jenolan studio model was created by Greg Jein out of an earlier model built for Star Trek VI: The Undiscovered Country. 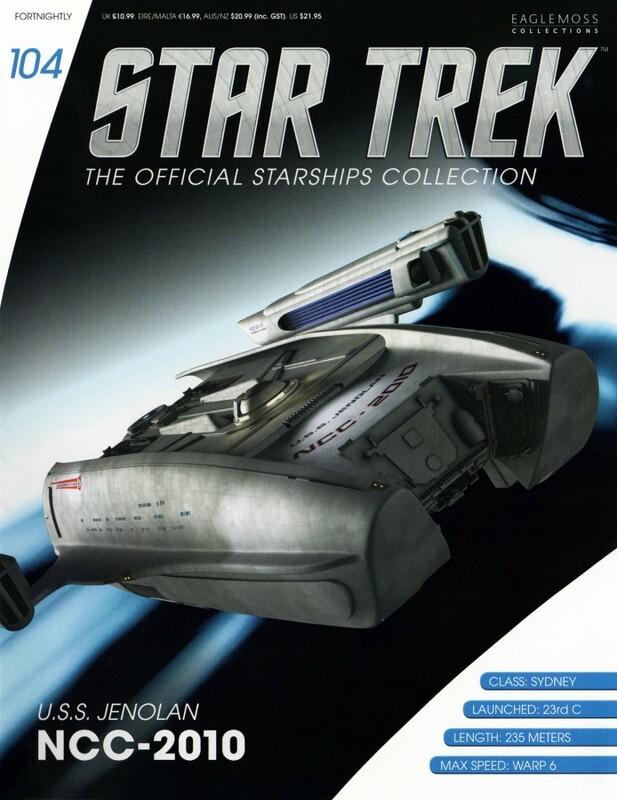 Plus, an interview with James Doohan conducted in 2000, in which the actor reveals how he came up with the name and the accent for the much-loved Scotty.